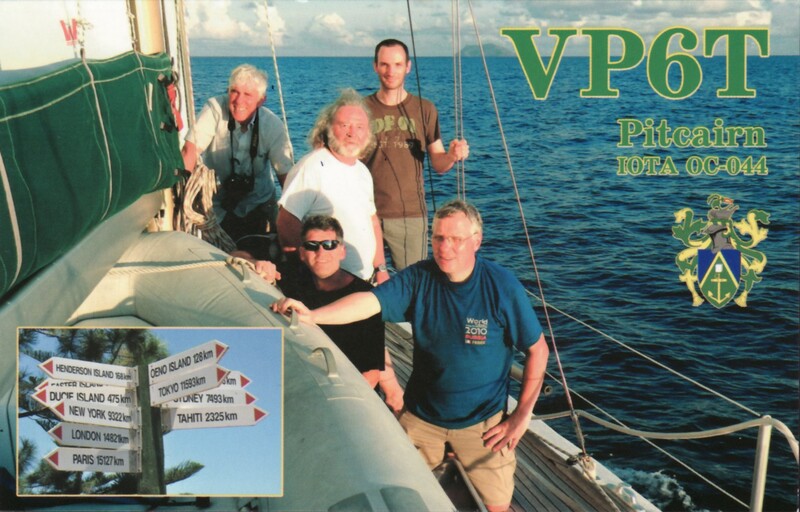 Dan, N6PEQ, has been a licensed amateur radio operator since 1986 (Novice call – KB6MZM), and an avid SWL (KDX6T) since 1974 when he was only 3 years old. 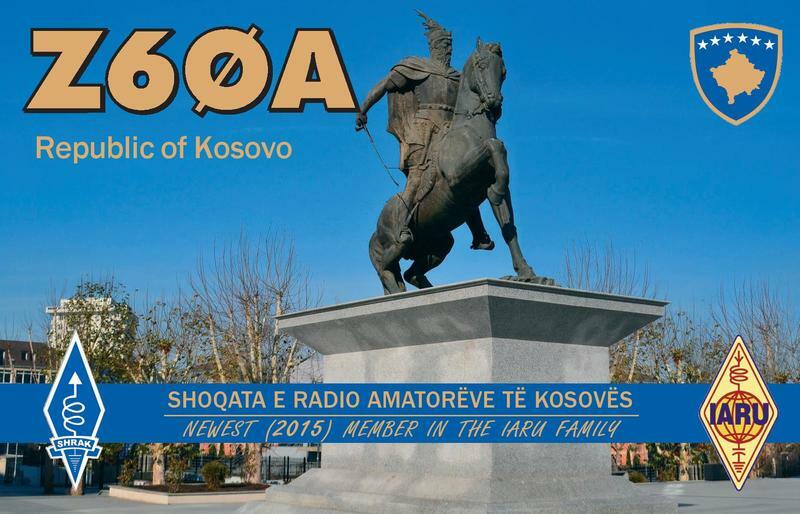 His grandfather, who was first licensed in 1932, introduced him to the world of radio. 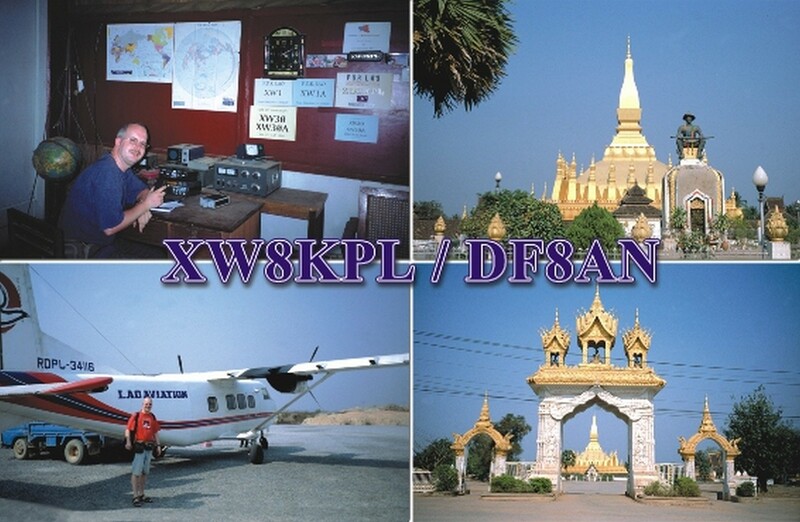 Dan is active in numerous radio organizations, including holding life-membership in the American Radio Relay League (ARRL), European DX Foundation (EUDXF), Quarter Century Wireless Association (QCWA), 10-10 International, INDEXA, OMIK and the Central States VHF Society. 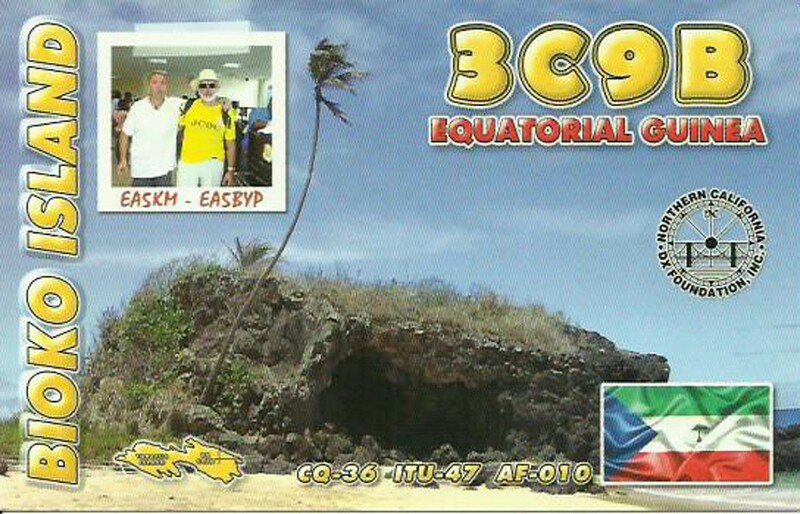 He is a charter member of the Piña Colada Contest Club (KP2AA). In addition, he is a member of the ARRL A-1 Operator Club, ARRL Diamond Club, Orange County DX (N6RJ), the Orange County Amateur Radio Club (W6ZE), Southern California DX Club (W6AM), the Southern California Contest Club, as well as numerous shortwave listening clubs. 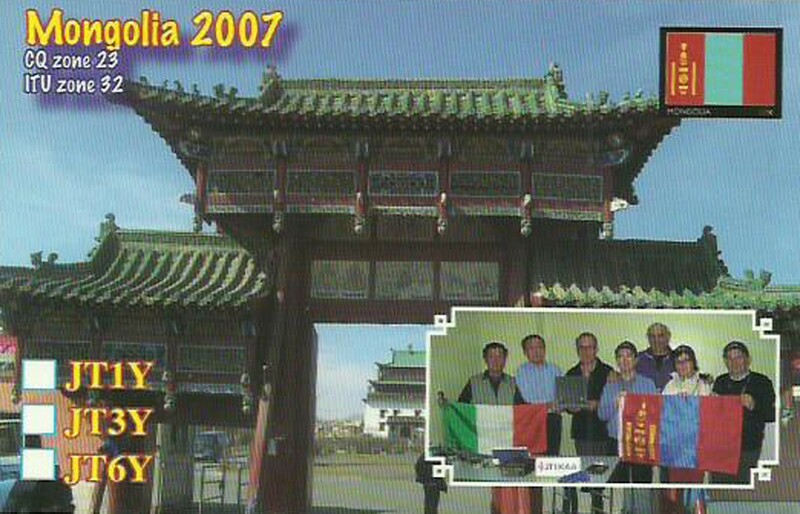 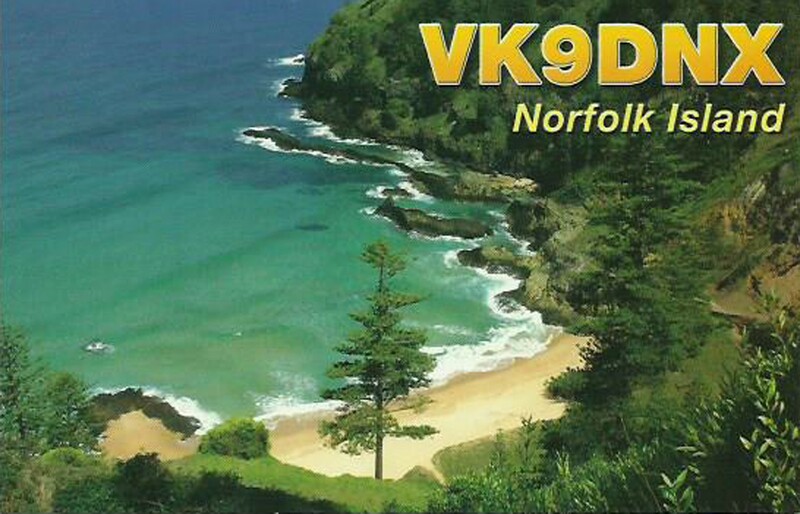 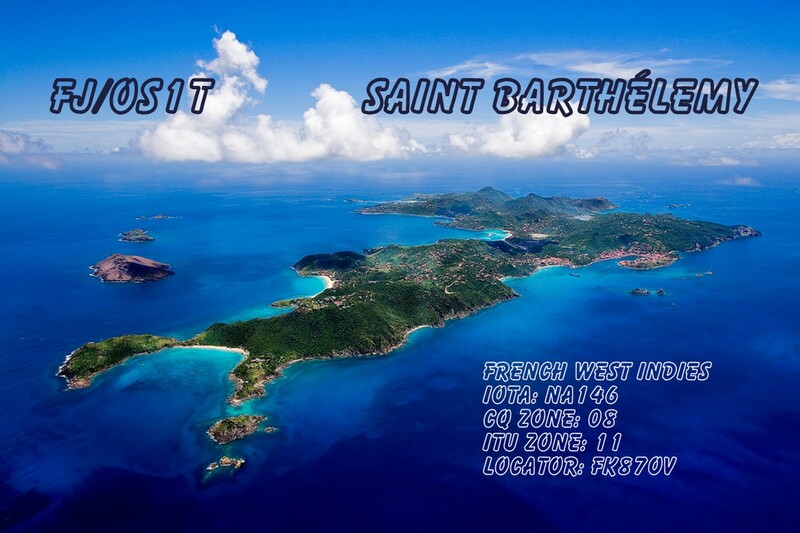 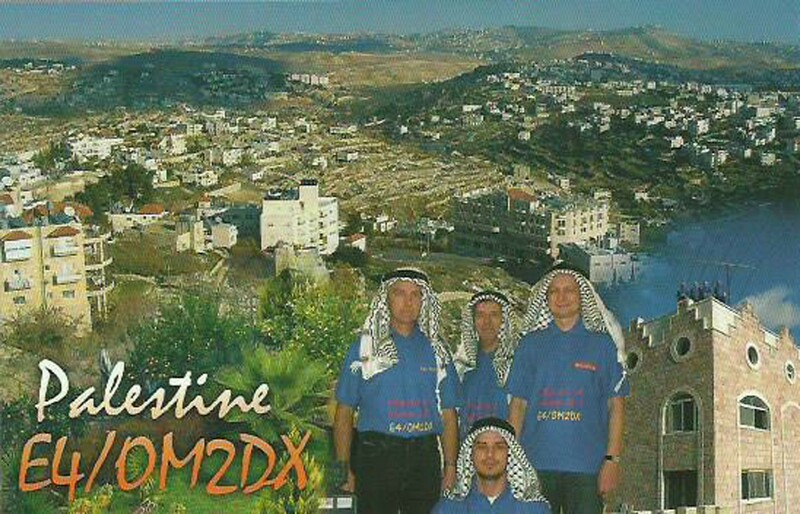 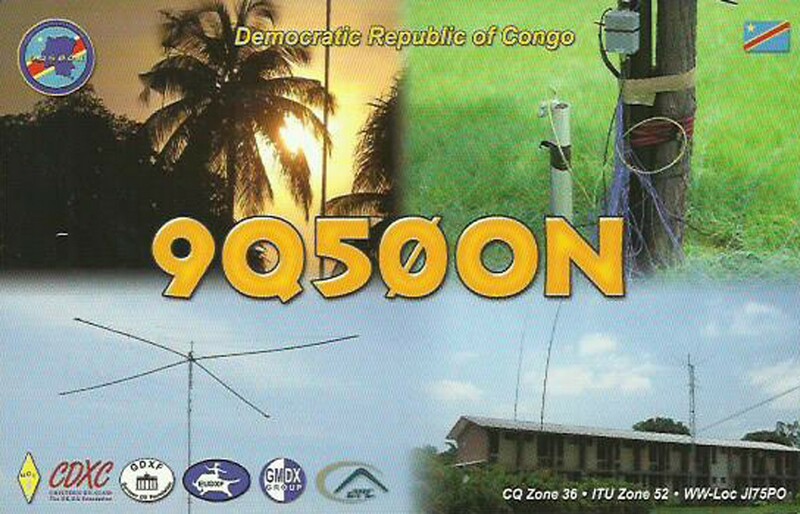 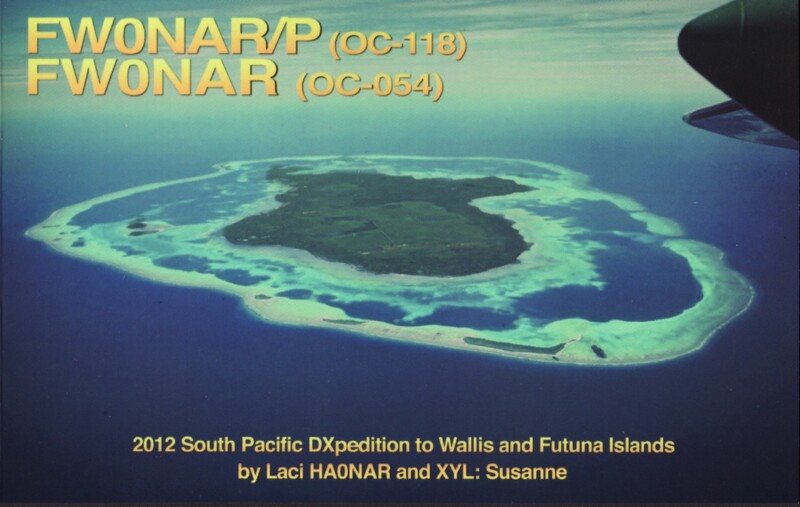 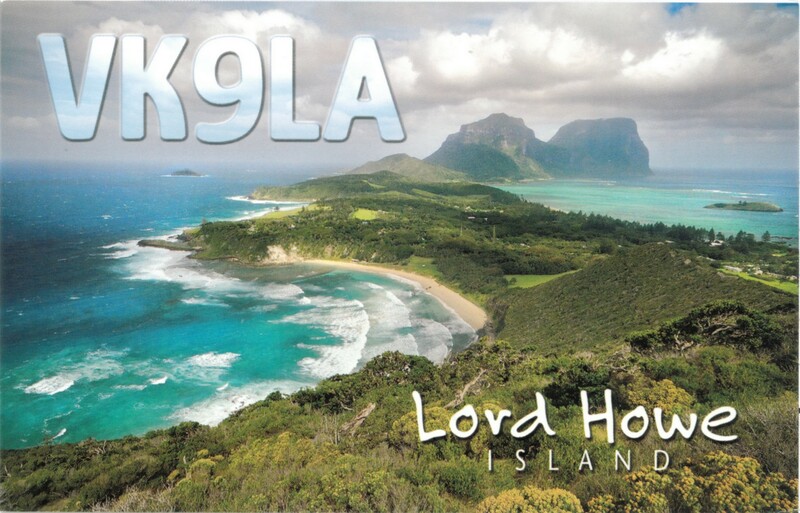 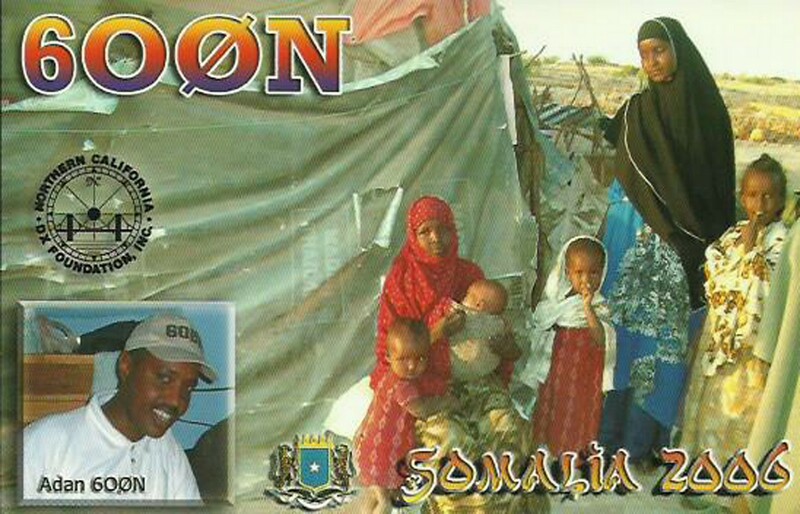 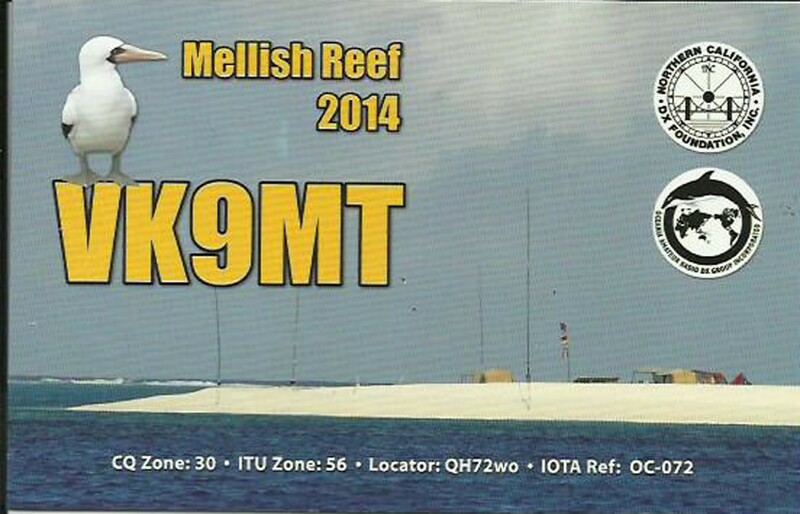 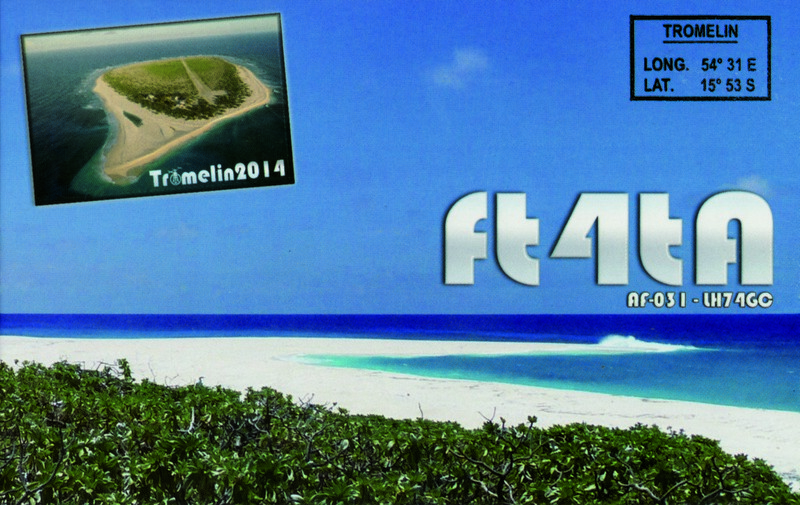 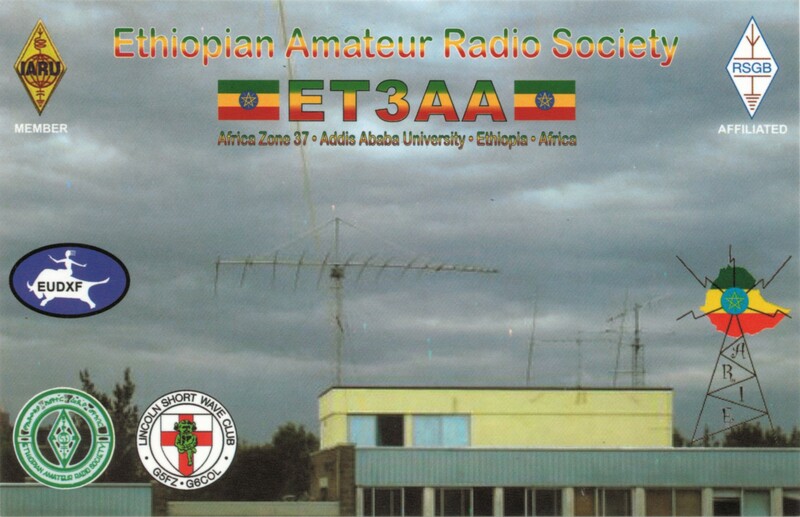 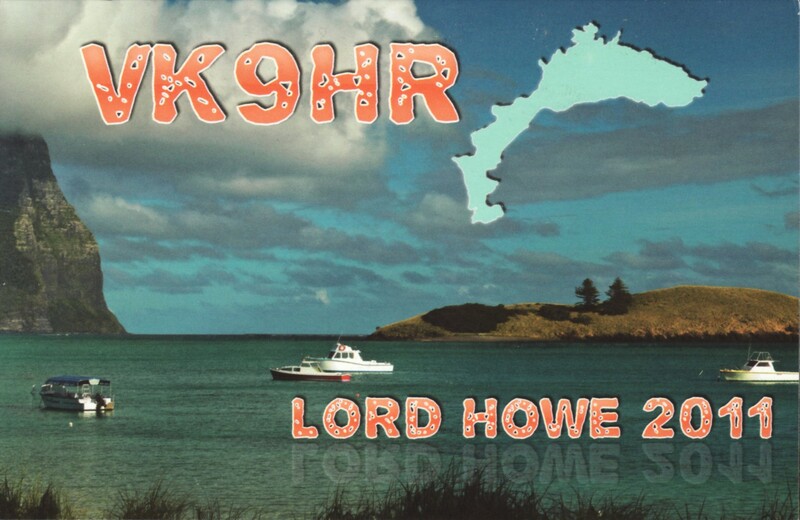 Dan has been active in Amateur HF DXing and contesting. 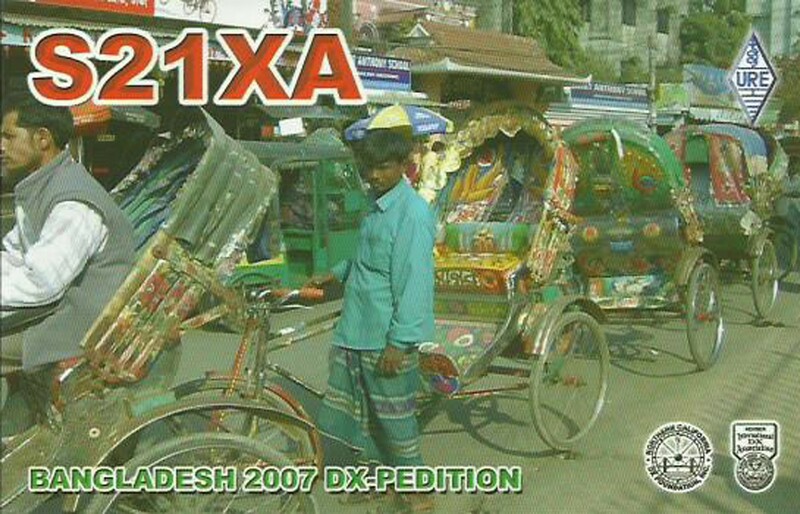 Always enjoying the challenge and excitement of making that rare DX contact, and needing only 1 more DXCC entity to have “worked them all” (3 more to have them all confirmed). 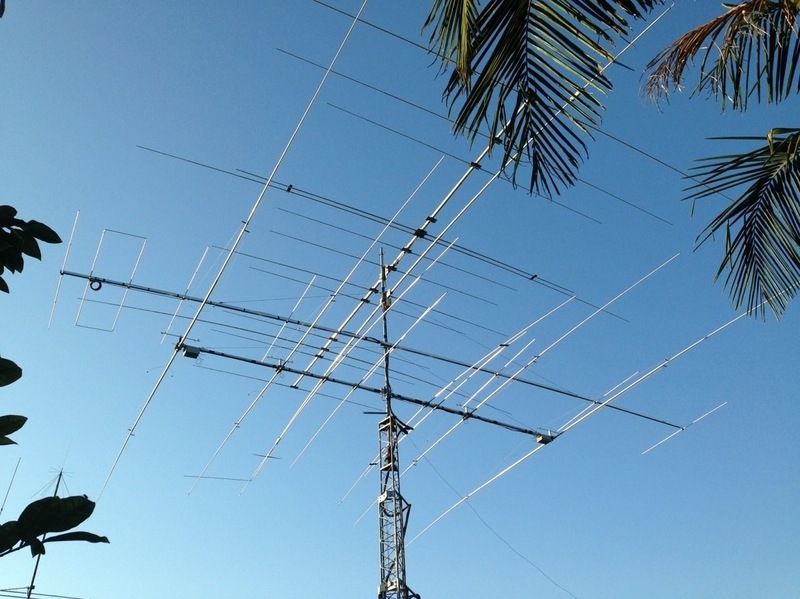 He has dabbled in VHF/UHF weak-signal operating as well. 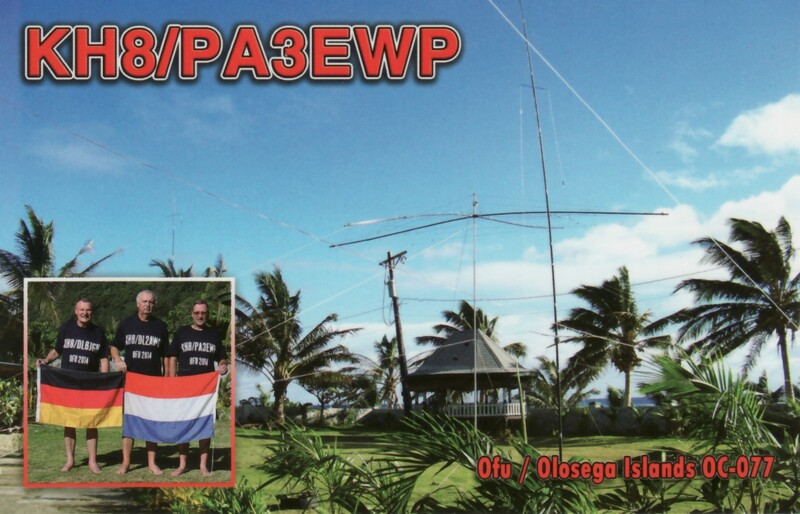 Dan has had several elmers in ham radio including Jim Rafferty N6RJ (SK), Chip Margelli K7JA, Dale Piedfort KB7UB (SK), Roger Dankert N6EGC (Father) and Bill Dankert W6RII (Grandfather, SK). 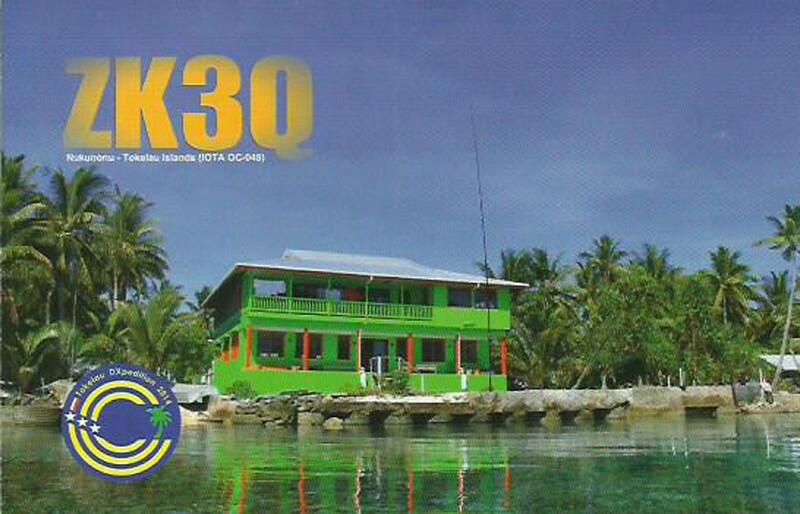 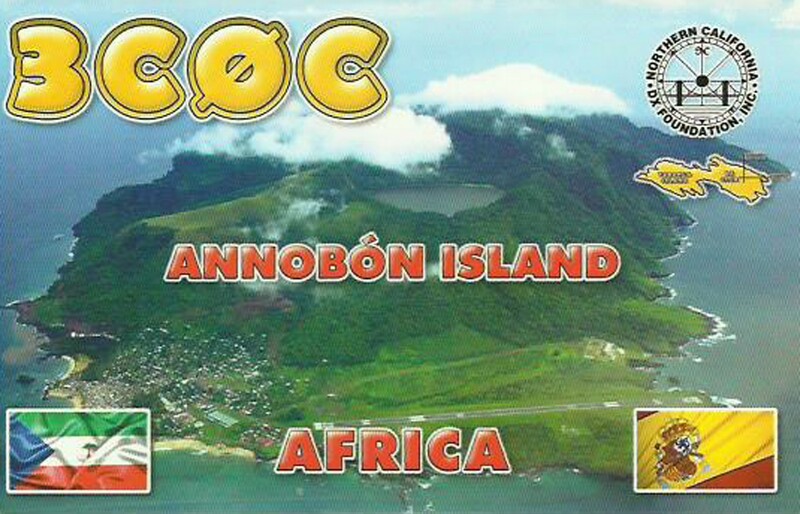 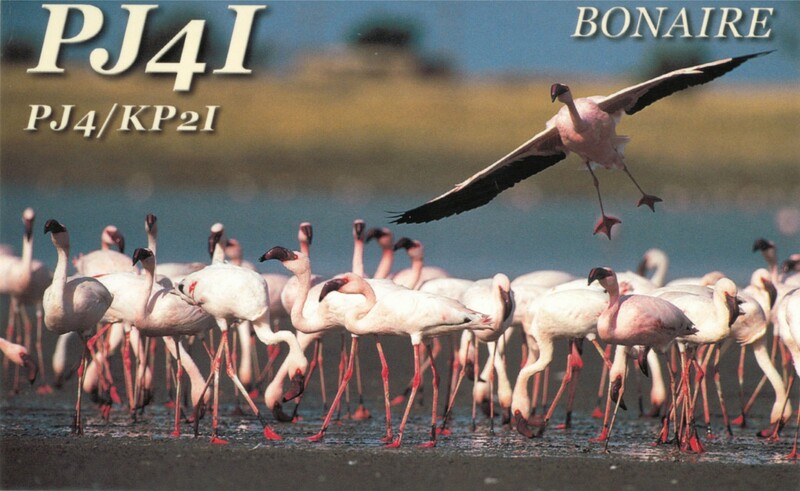 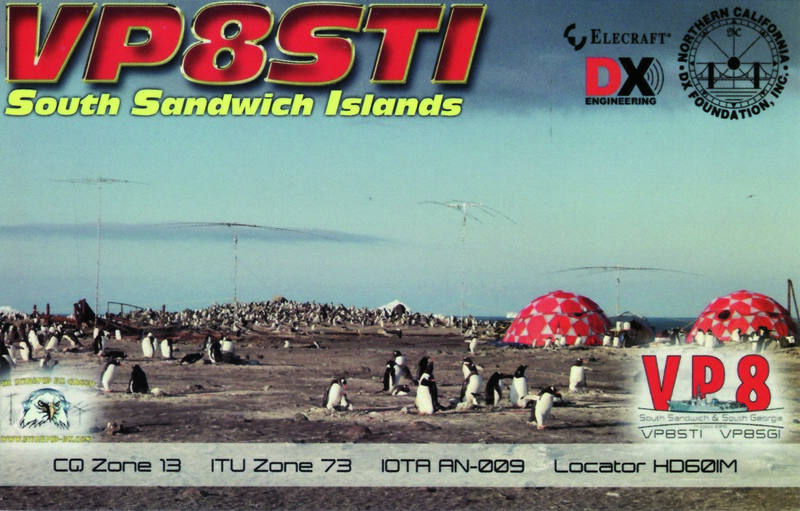 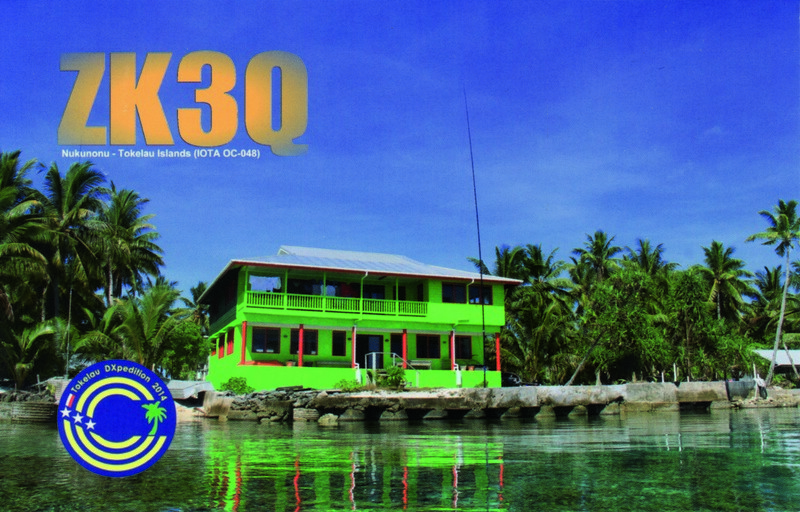 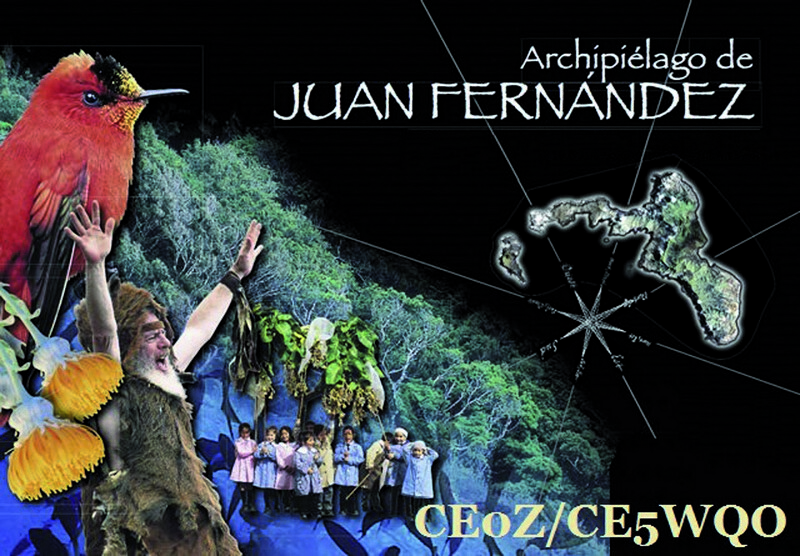 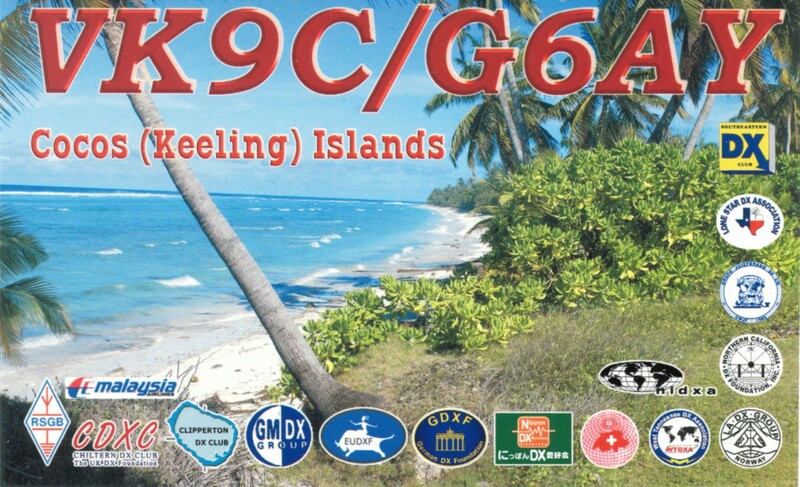 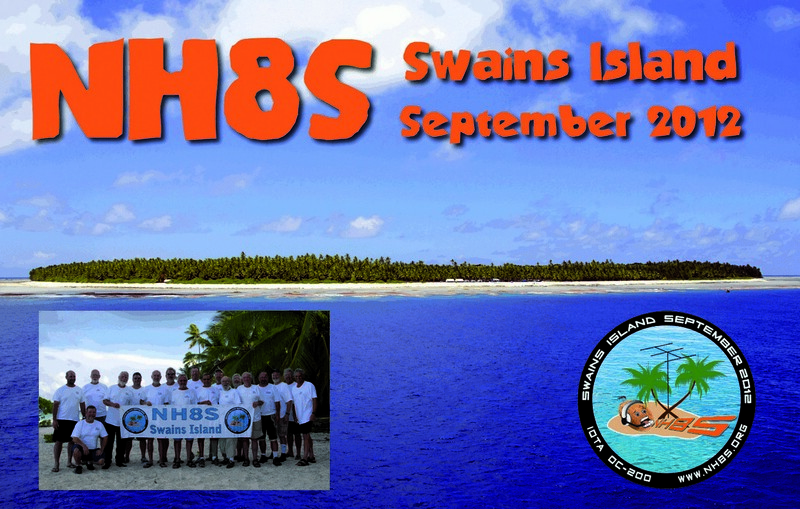 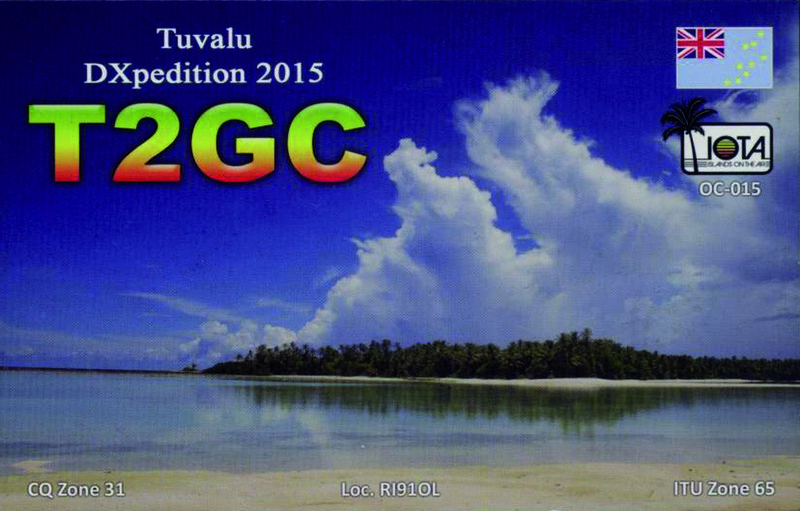 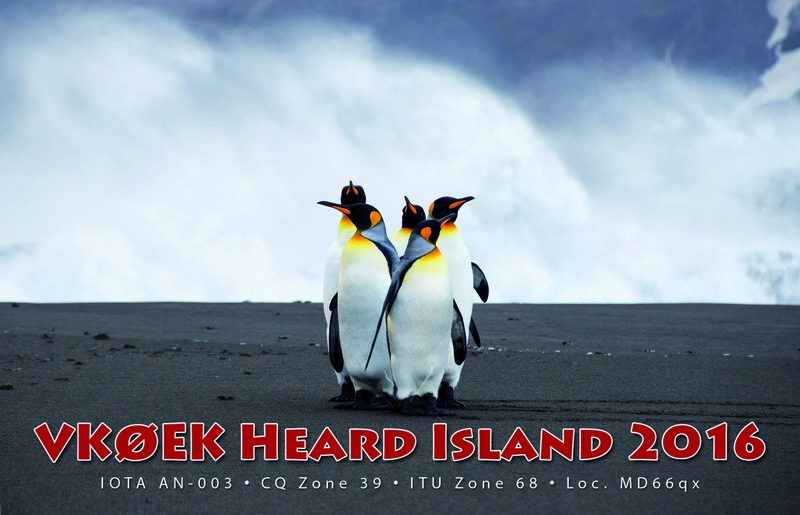 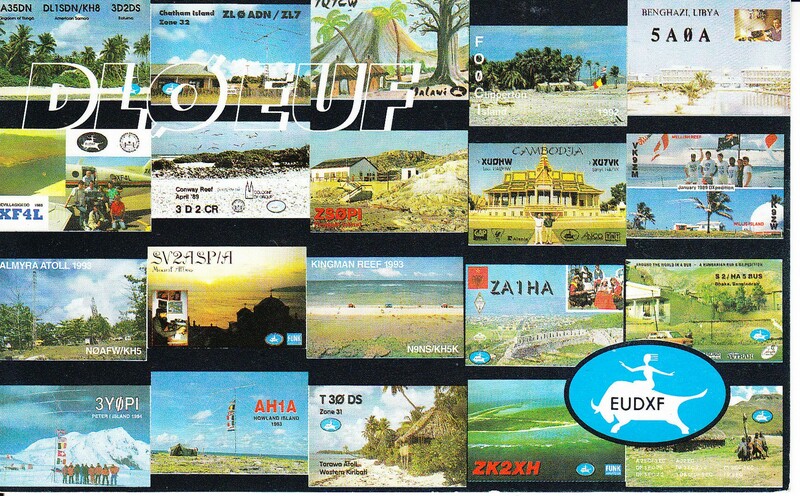 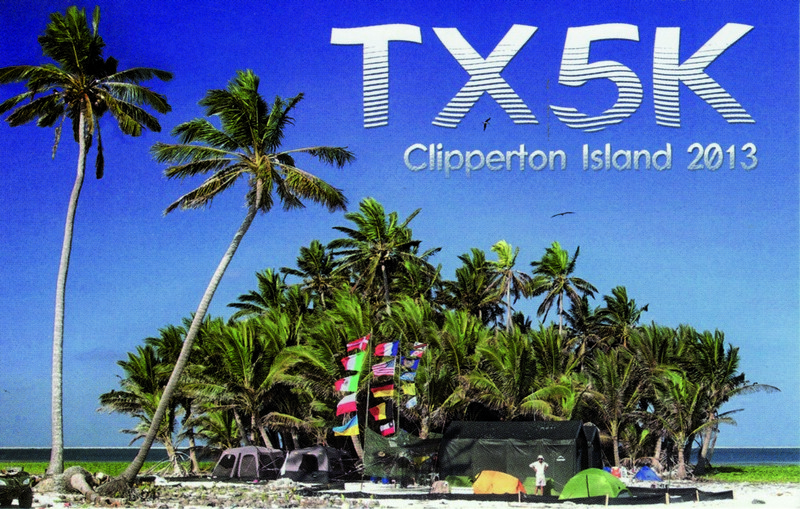 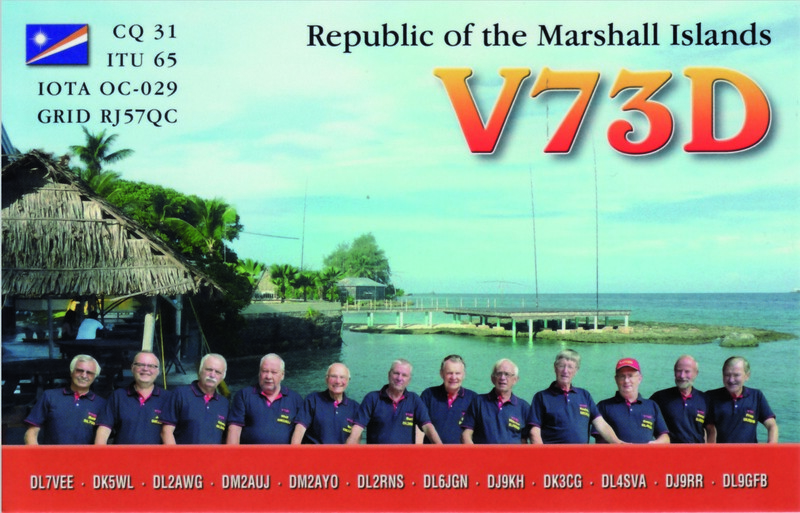 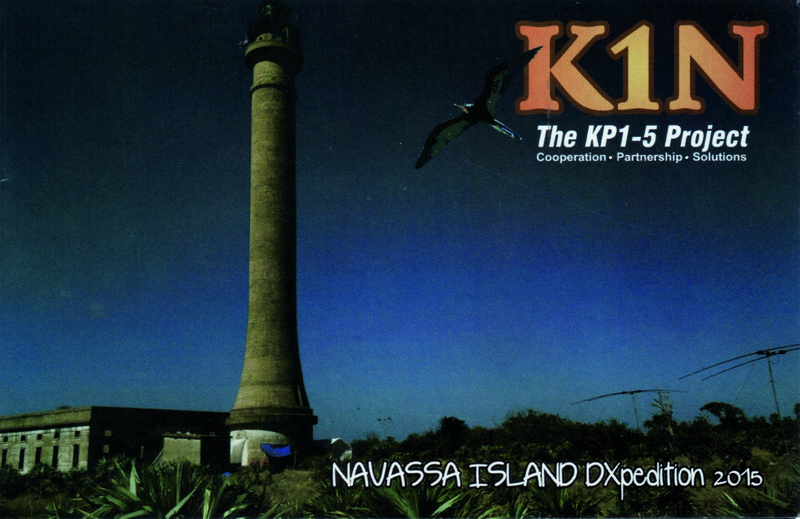 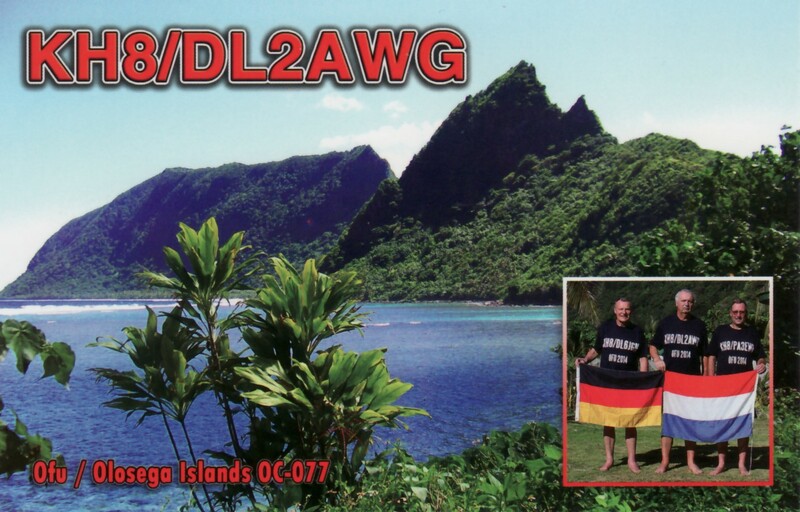 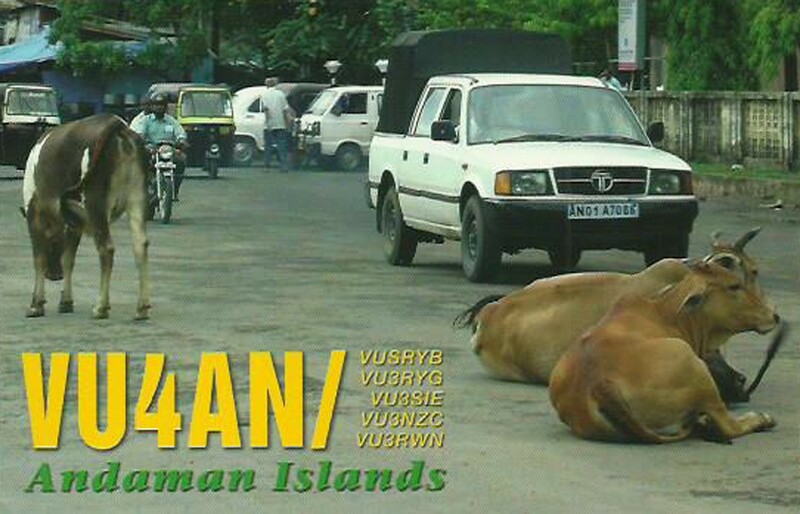 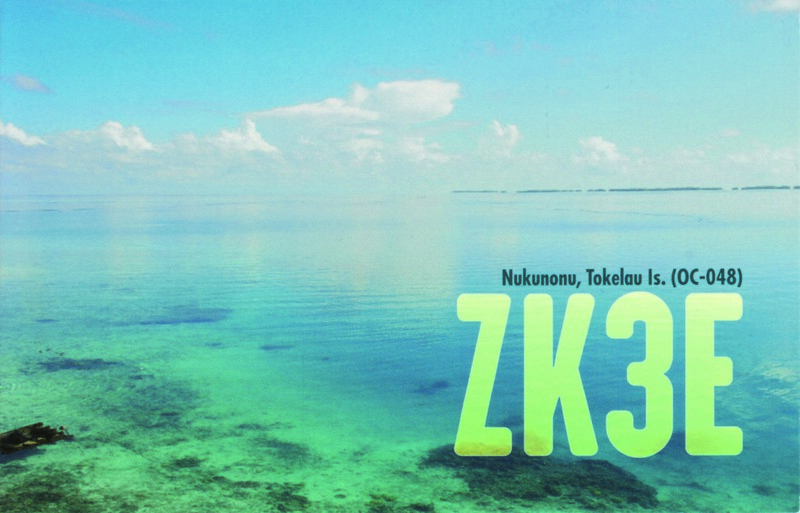 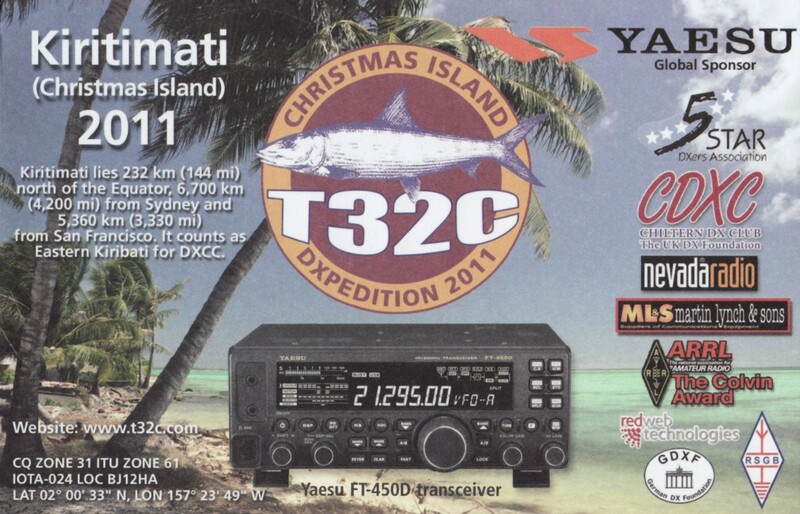 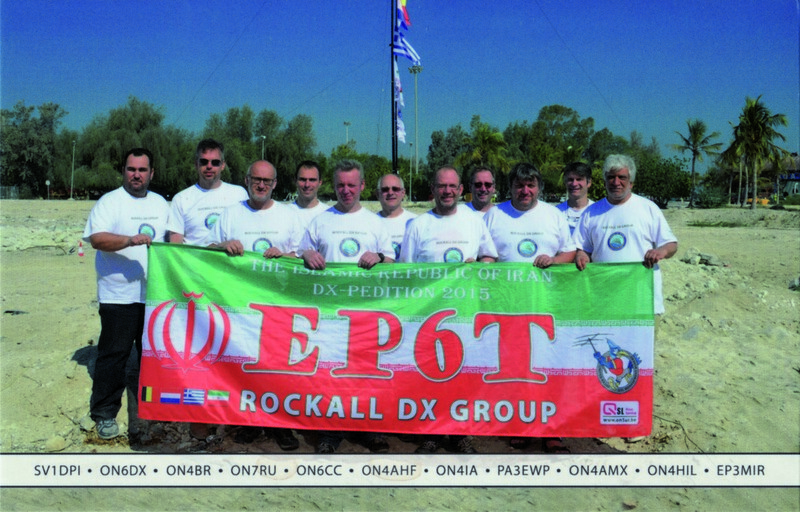 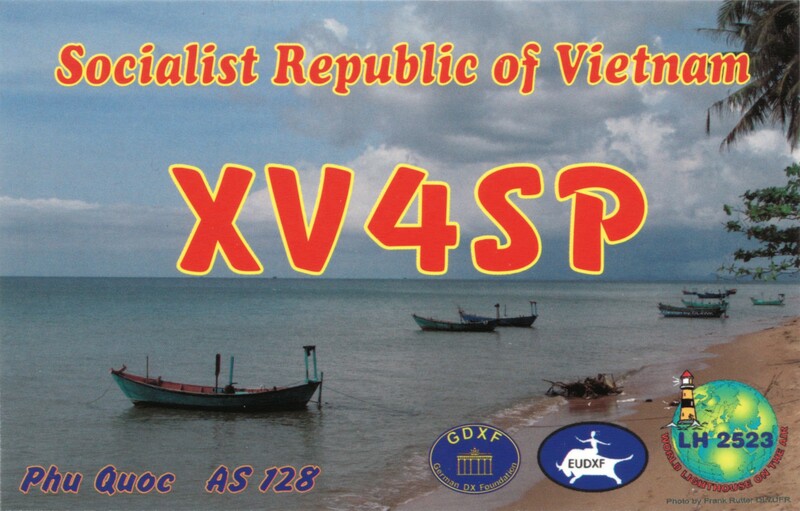 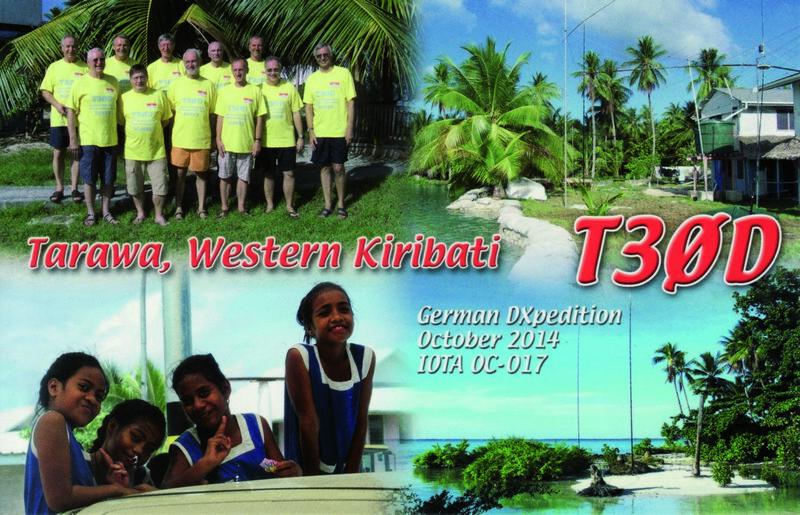 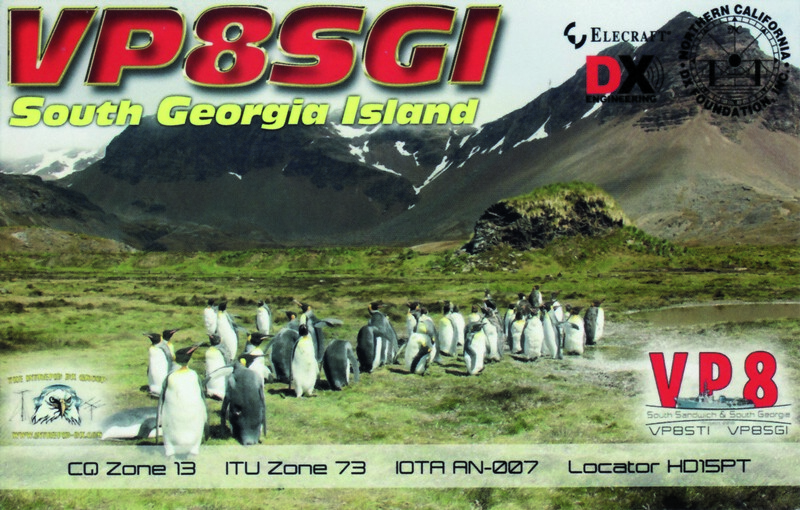 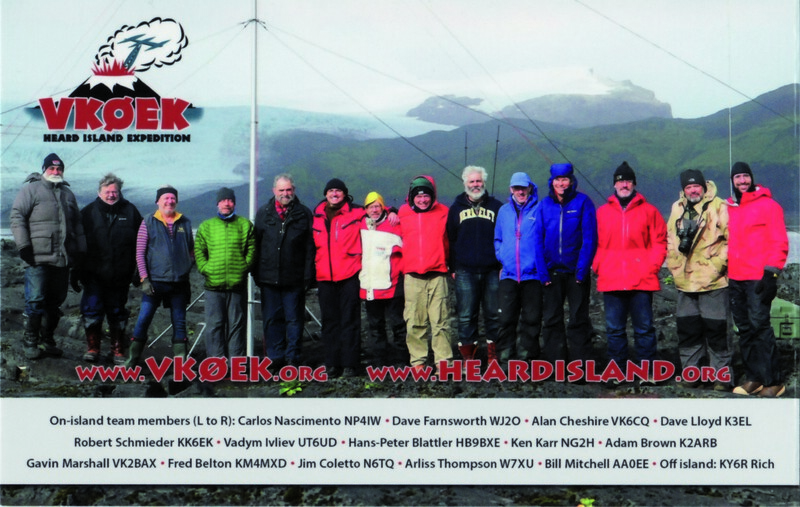 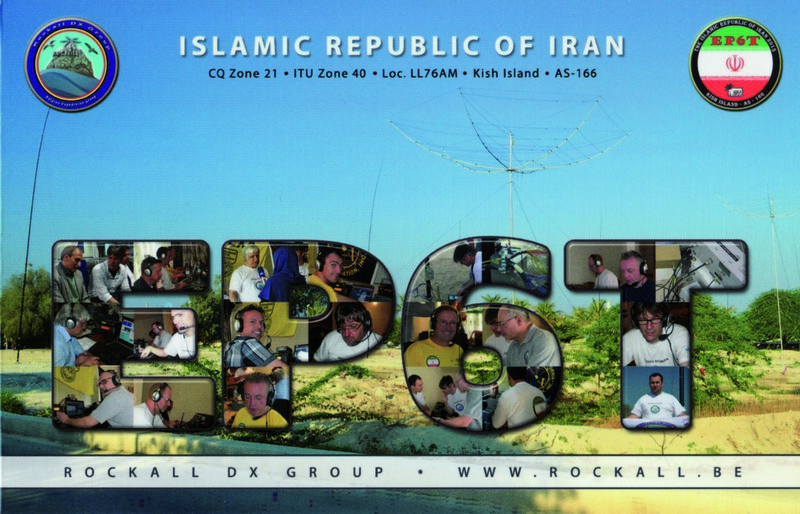 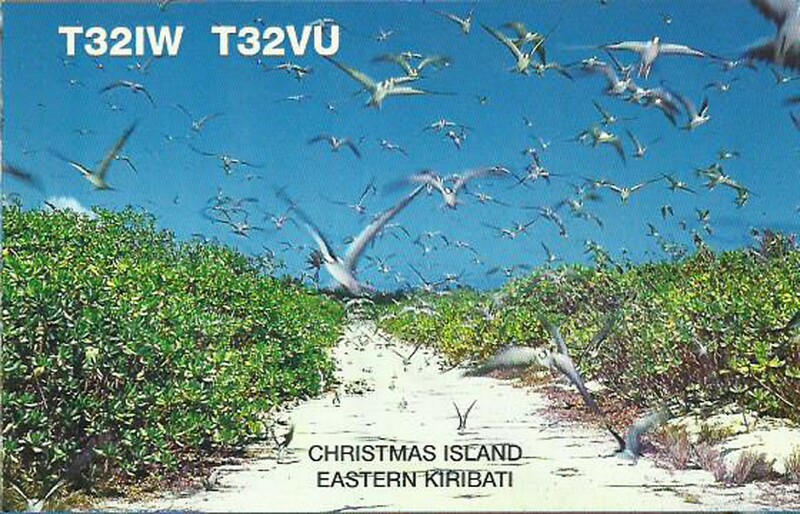 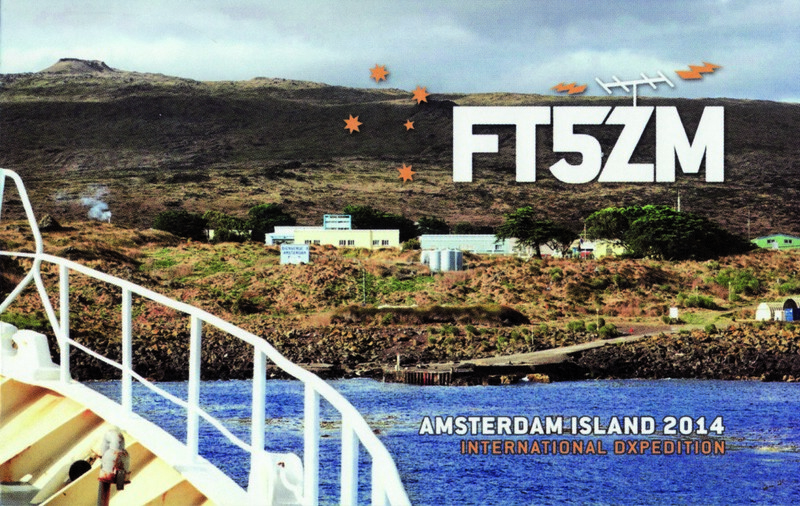 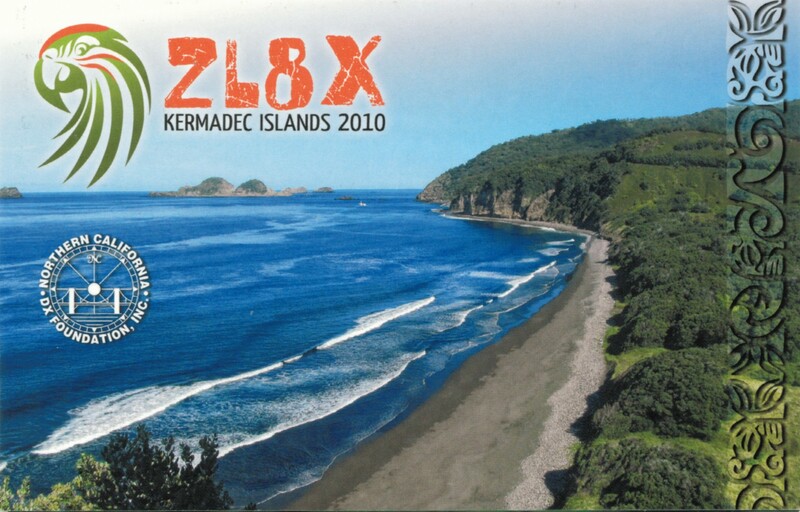 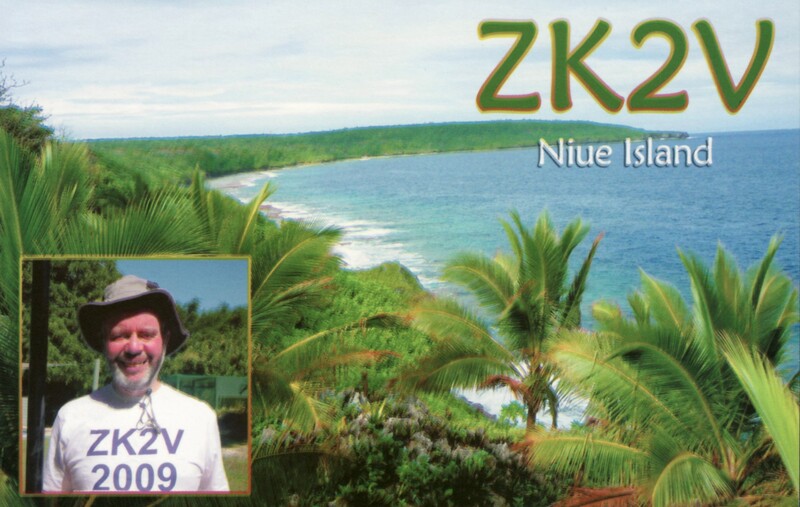 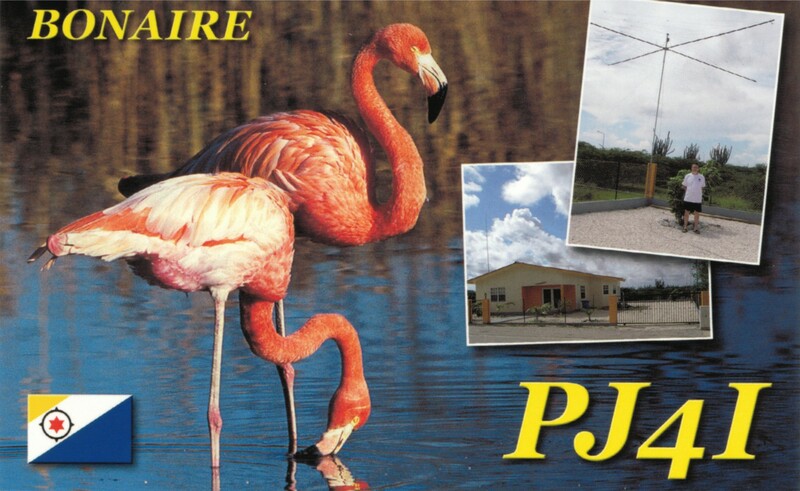 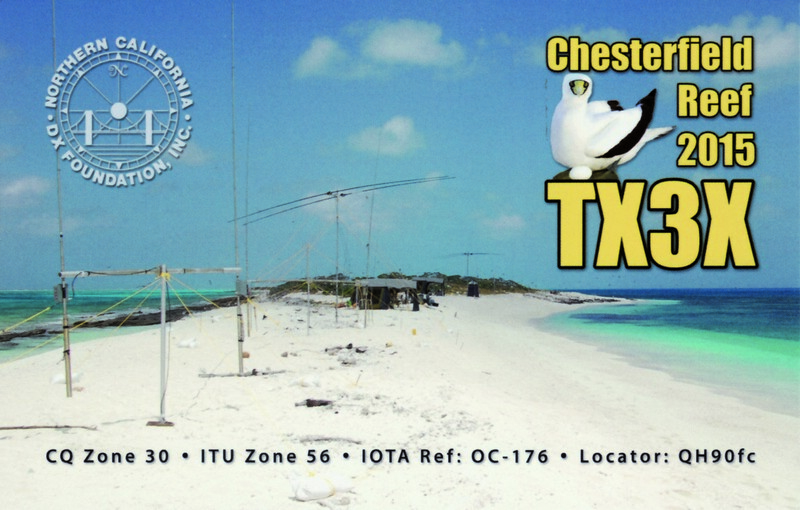 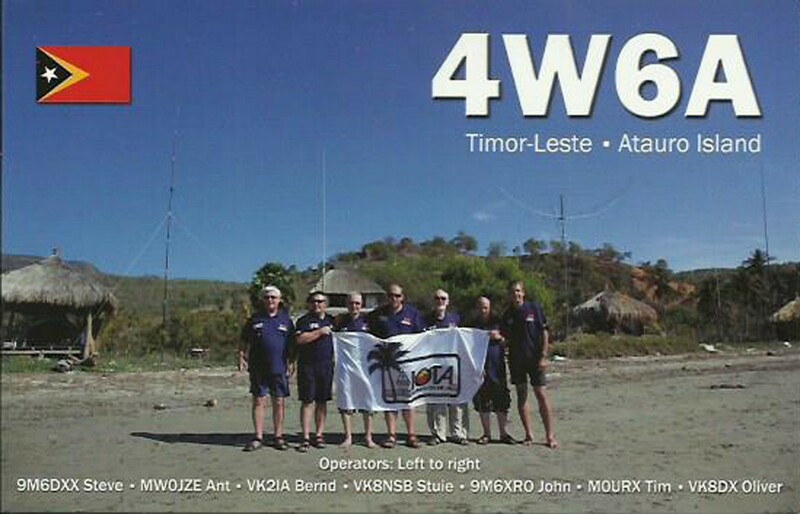 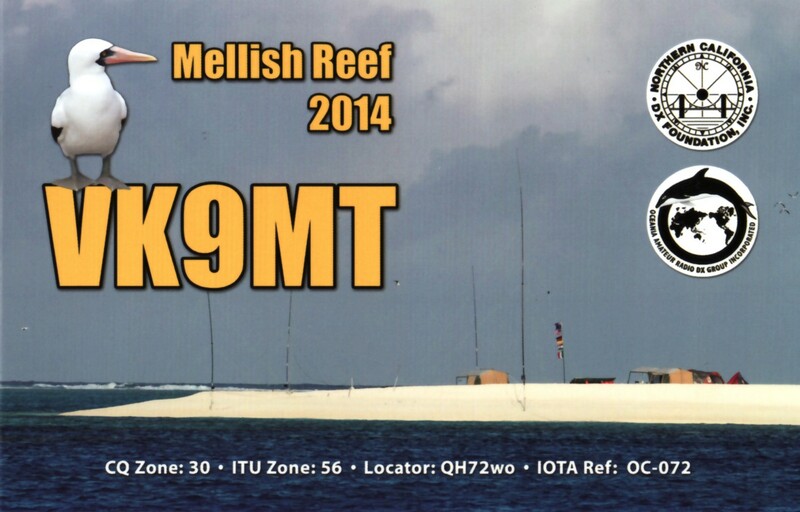 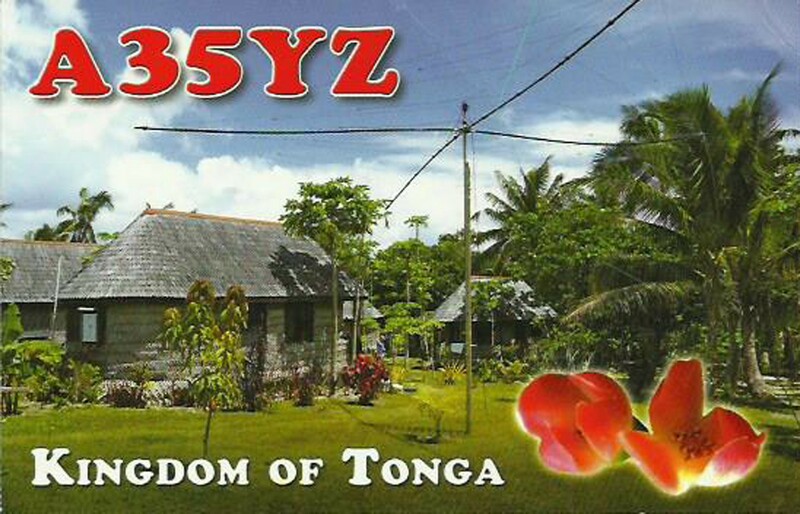 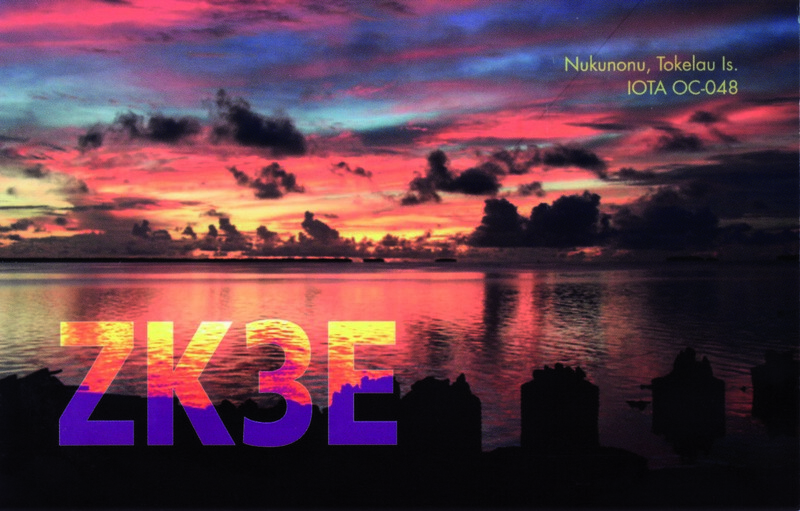 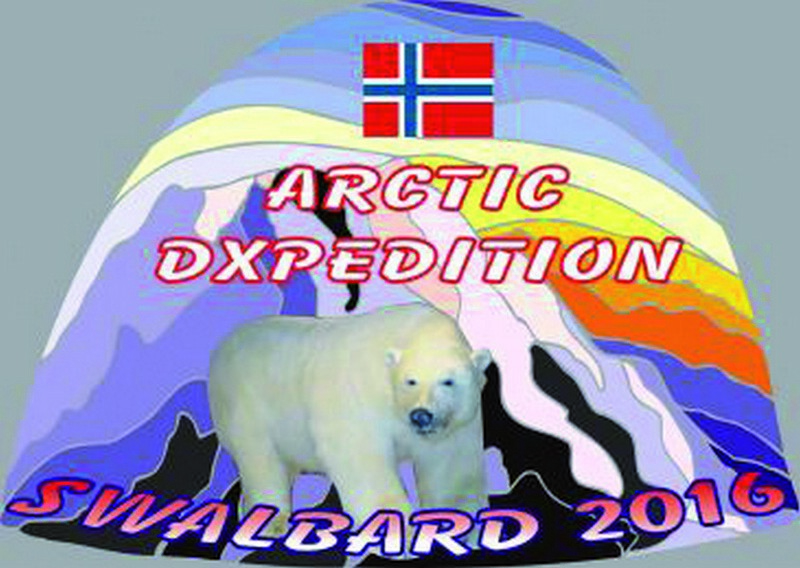 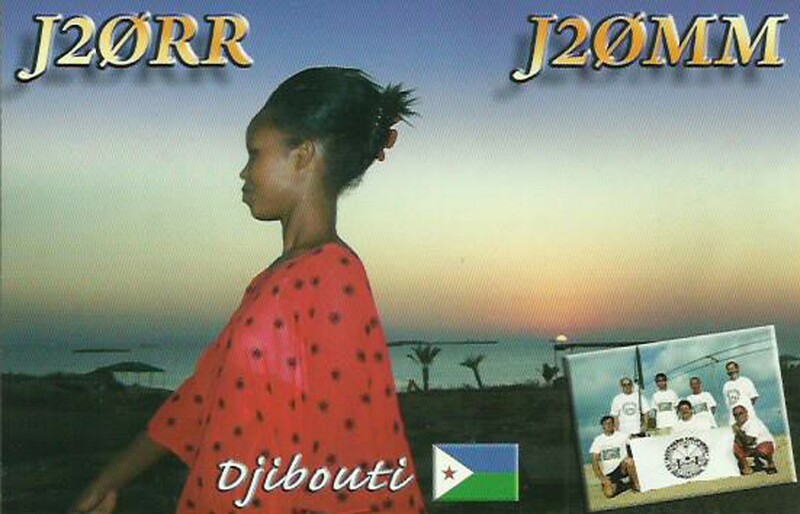 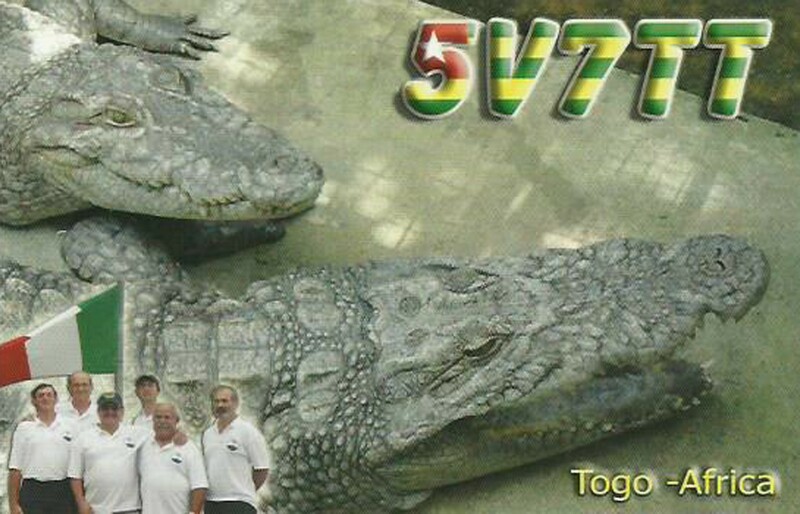 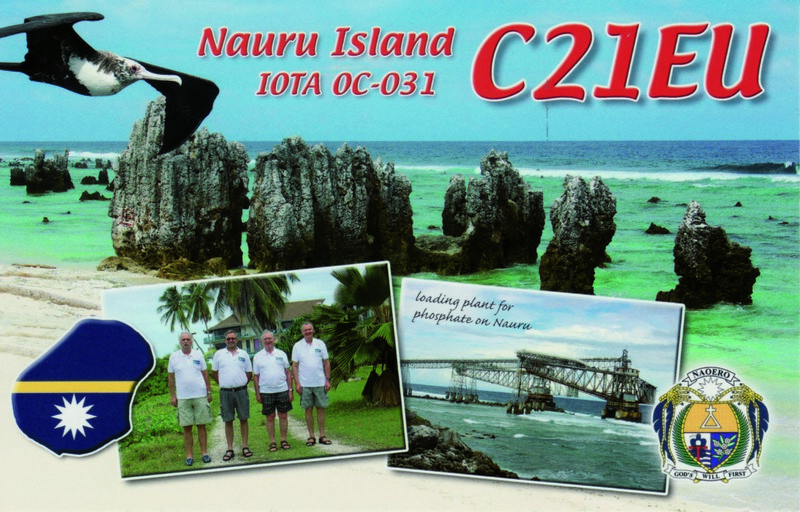 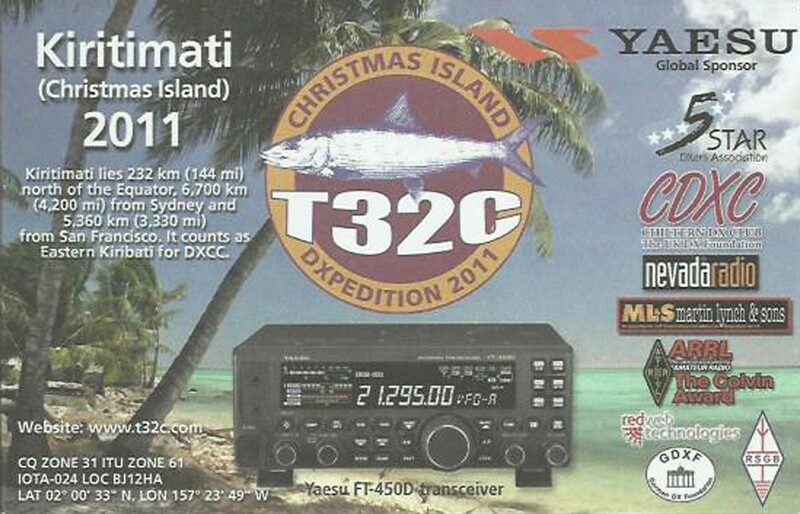 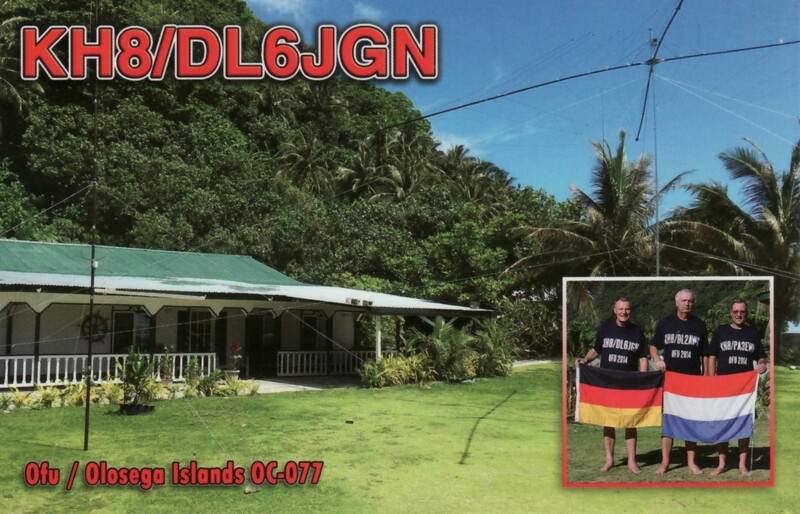 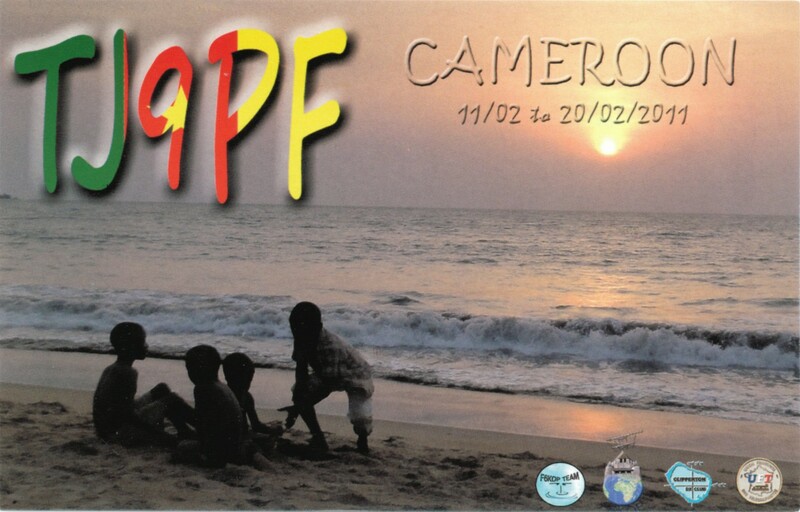 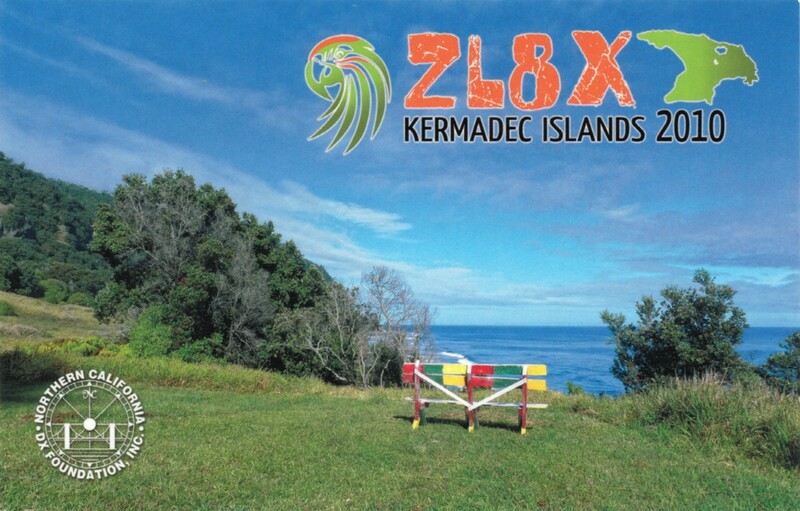 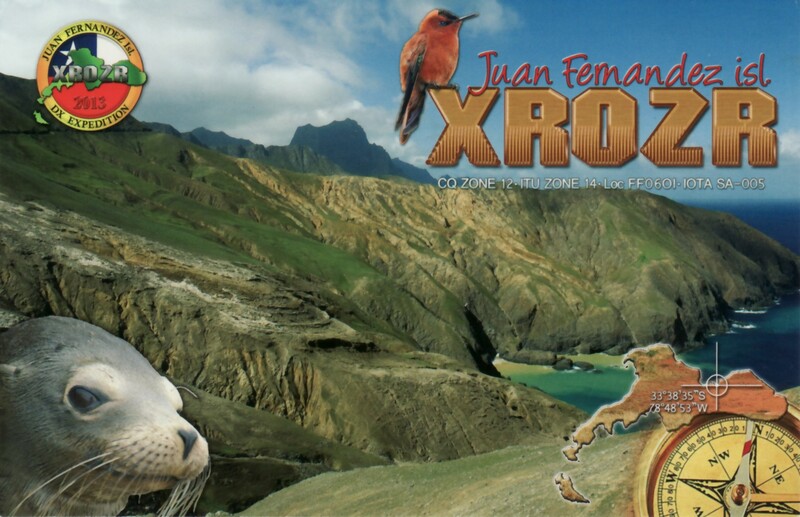 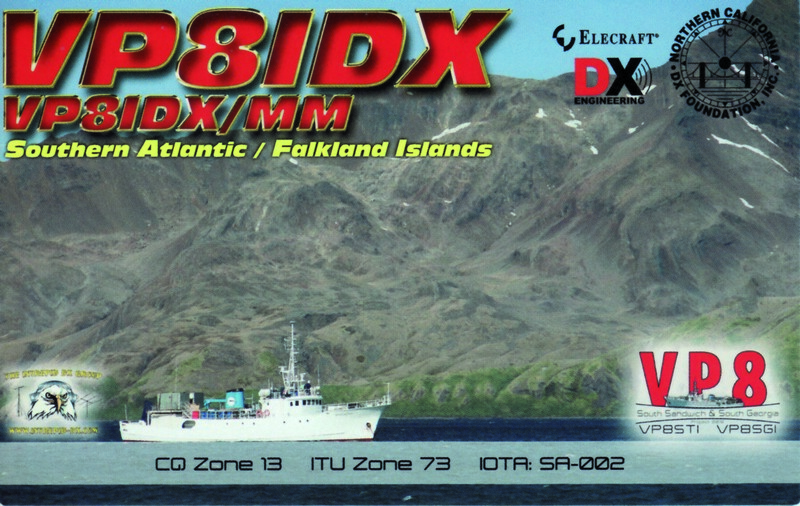 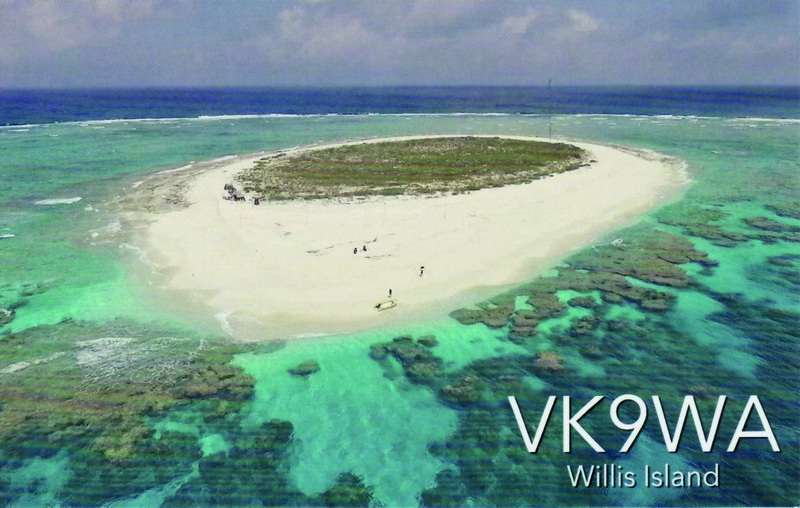 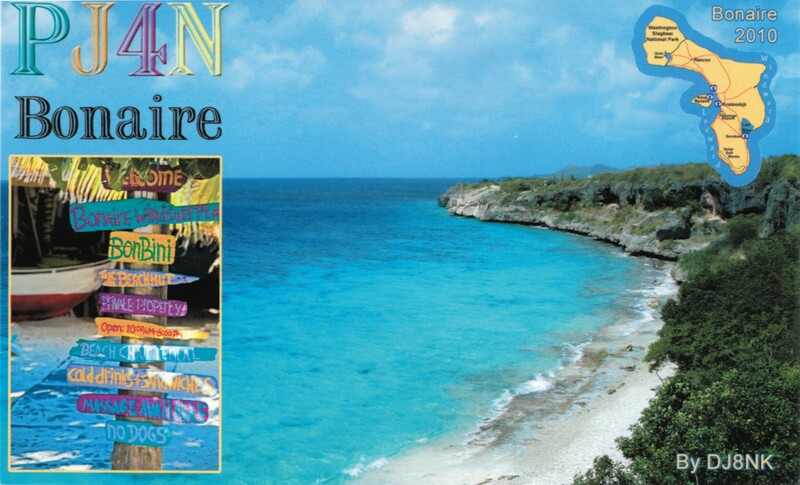 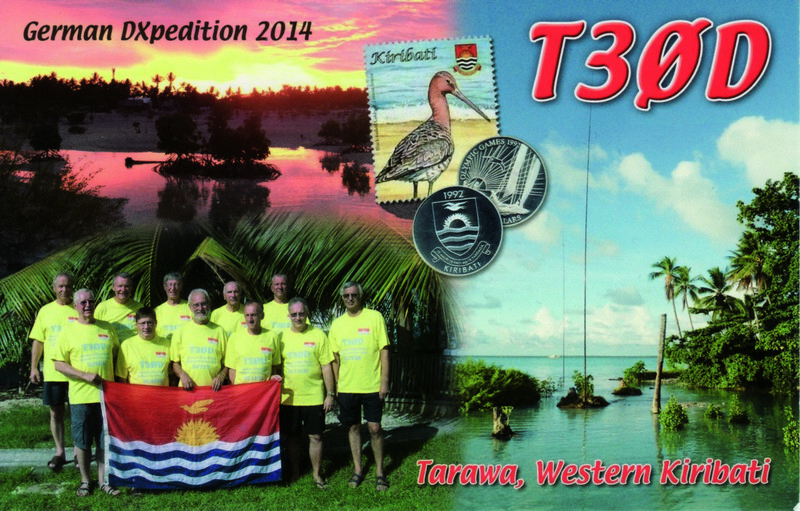 Previous DXpedition activities include operations from the Cayman Islands (ZF2RE), Cuba (CO0US), the South Cook Islands (ZK1PEQ), the U.S. Virgin Islands (KP2AA & KP2/N6PEQ), Puerto Rico, Aruba, Bonaire, Curaçao, Martinique, and Barbados as well as other DXCC entities. 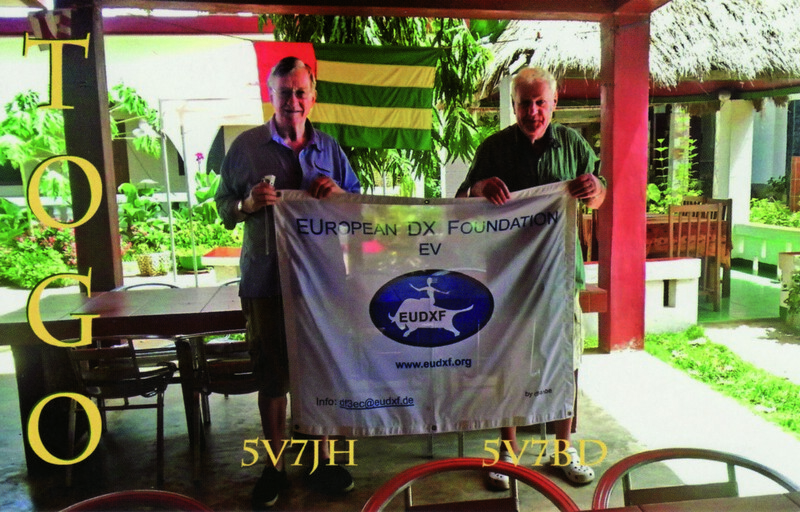 In 2003, Dan plus five other members of the Piña Colada Contest Club (KP2AA), joined forces with the Federacion de Radioaficionados de Cuba (FRC) in the first-ever joint Cuba-U.S. Field Day operation as COØUS & T42FD. 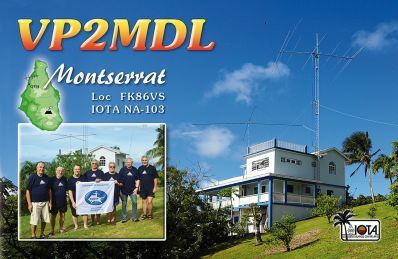 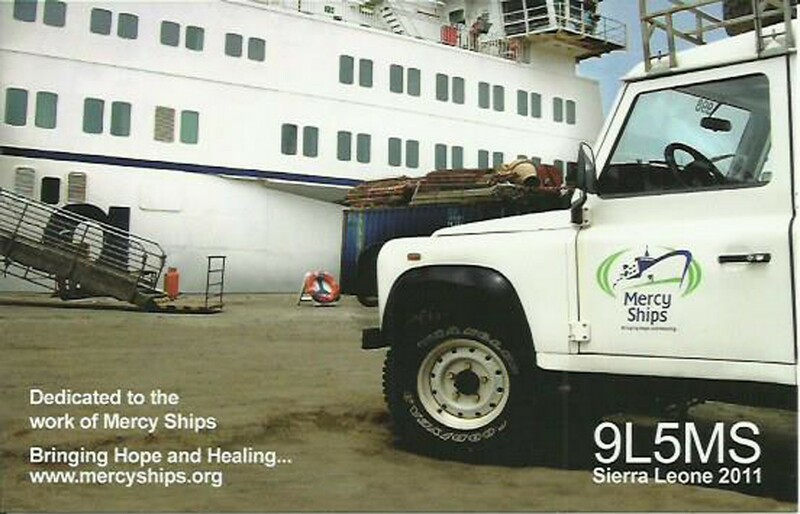 This operation marked the first occasion where a U.S. Treasury Department Specific License was granted for a public Amateur Radio demonstration involving U.S. 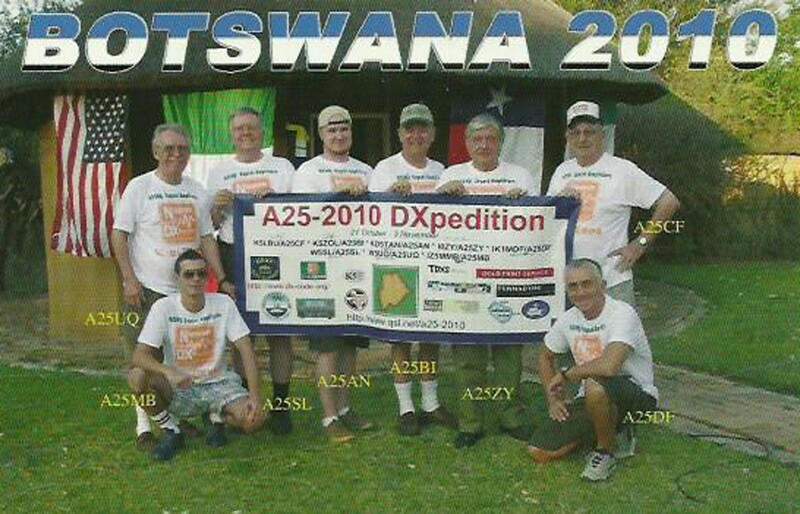 Amateurs. 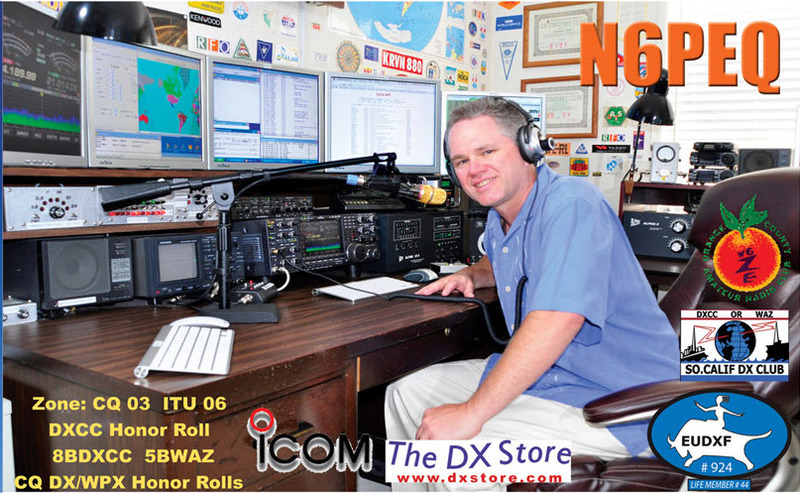 Icom Transceivers: IC-7850LE, IC-7851, IC-9100, IC-375A & IC-7000. 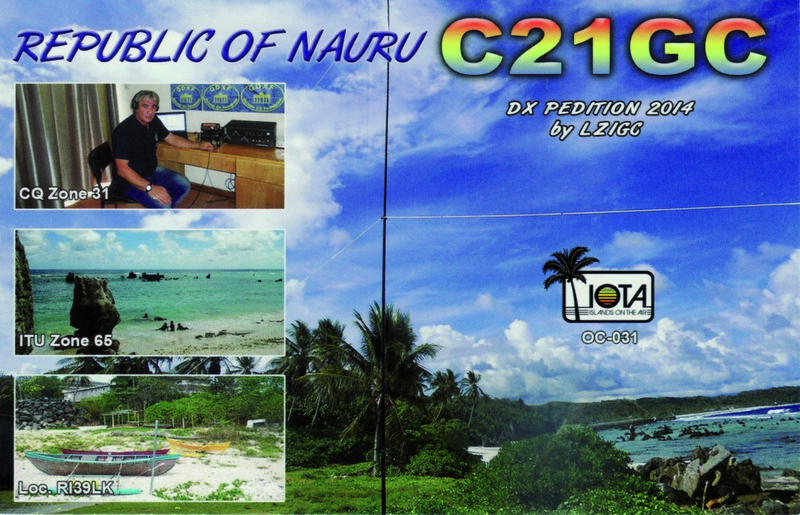 Dan has written articles on DXpeditions and product reviews that have appeared in publications including CQ Magazine, The DX Magazine, as well as several amateur radio club newsletters. 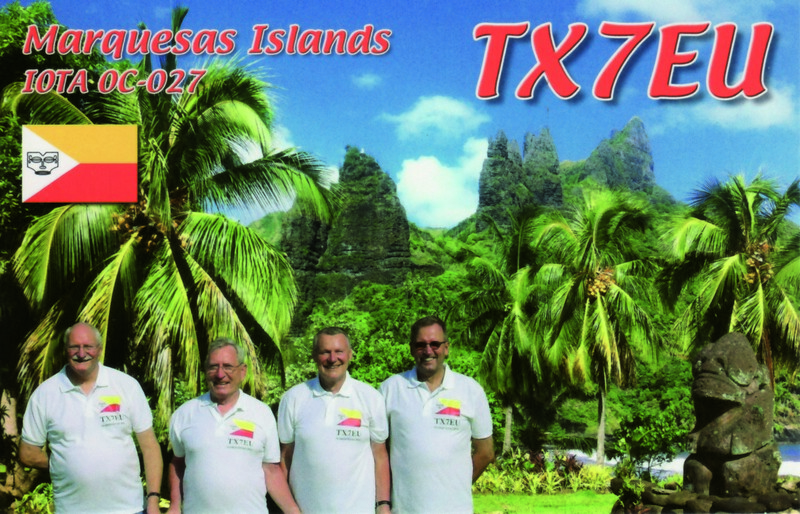 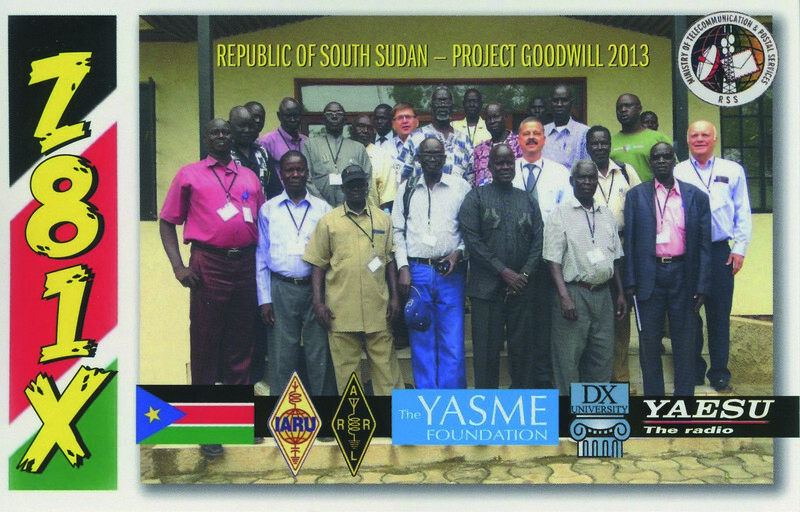 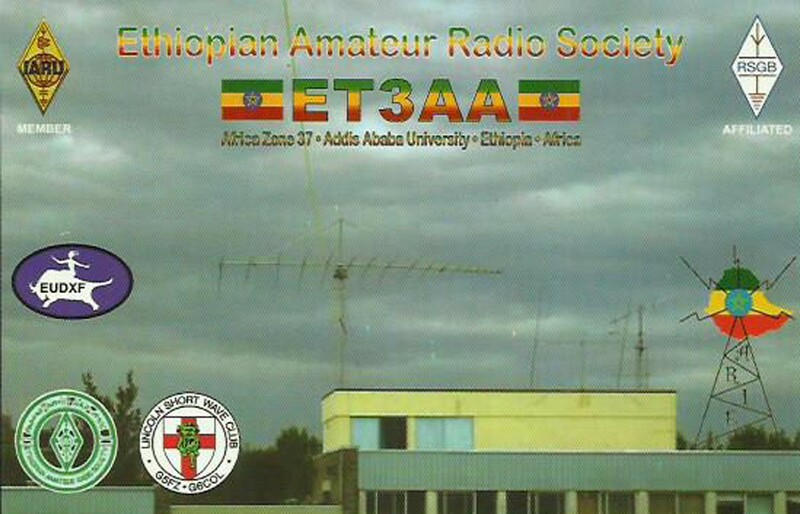 He truly enjoys promoting Amateur Radio to others, and cares deeply about the hobby. 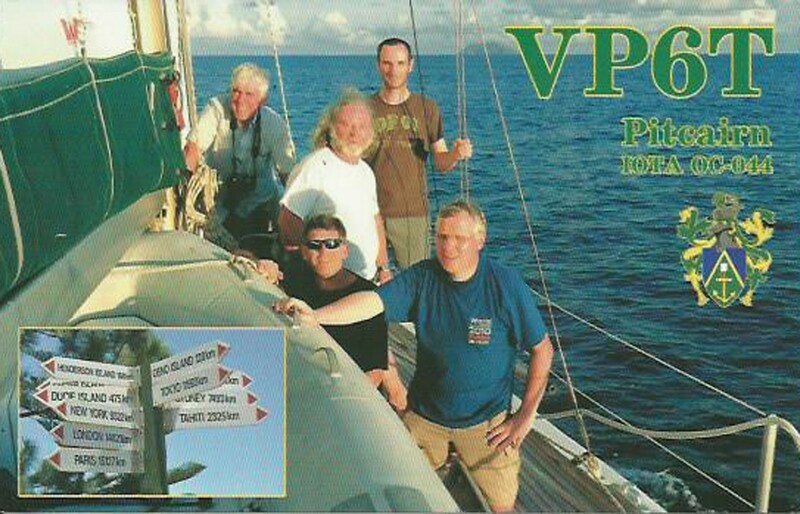 Dan was featured on the cover of CQ Magazine (April 2011), in the CQ Amateur Radio Calendar (November 2011) and on the Ham Nation video/audio podcast (December 2011). 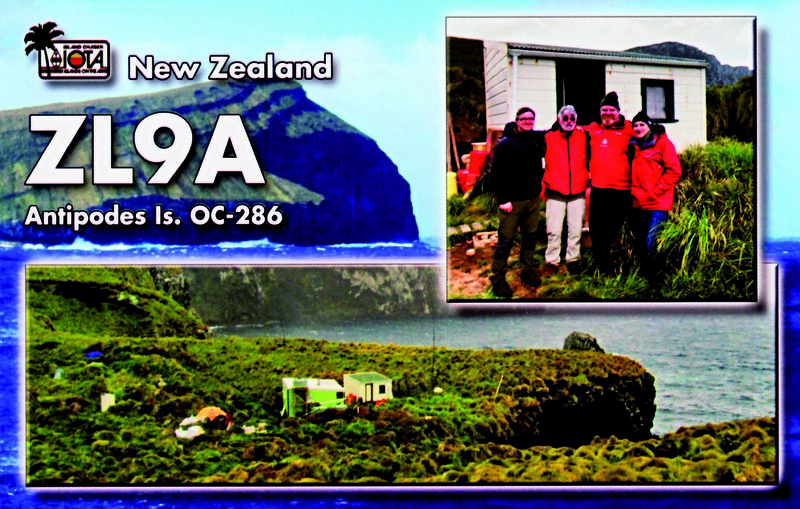 Outside of amateur radio, Dan enjoys spending time with his girlfriend, traveling, gardening and exploring new restaurants & coffee houses.